In this guide, we'll walk through the steps to wire your own on/off switch. These little "Slide Switch JST adapters" come in handy for lots of projects where you need the ability to power the circuit on and off – which is like, every project! Being able to turn your project on and off can be pretty useful, if not very important! It's also nice not to take apart your project just to power it down. That’s where an on/off switch is quite handy! I really find these handy because I think we’ve used them in so many of our projects – It’s kinda like the project you have to make before the actual project. This little guy has a male JST connector on one end and a female JST connector on the other. Wired in-line with the voltage is a slide switch. 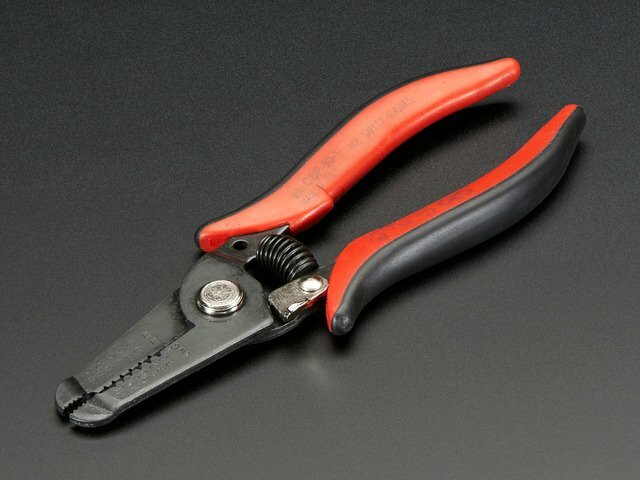 This essentially opens/closes the voltage connection. So you can plug in a battery into the female connector, and plug in the male JST into your board. 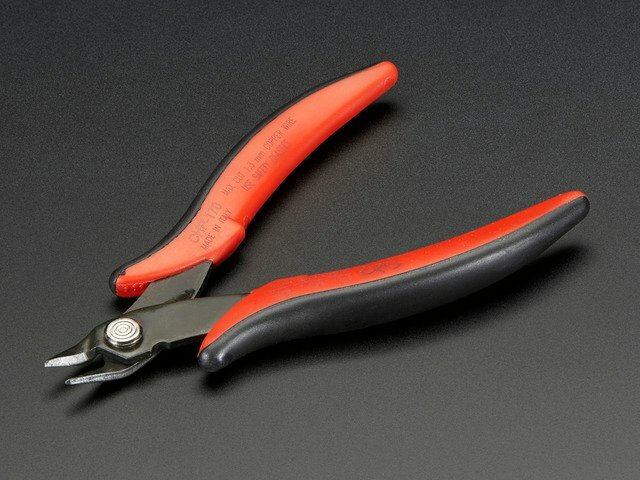 This way, you can easily "cut" the power from the circuit. 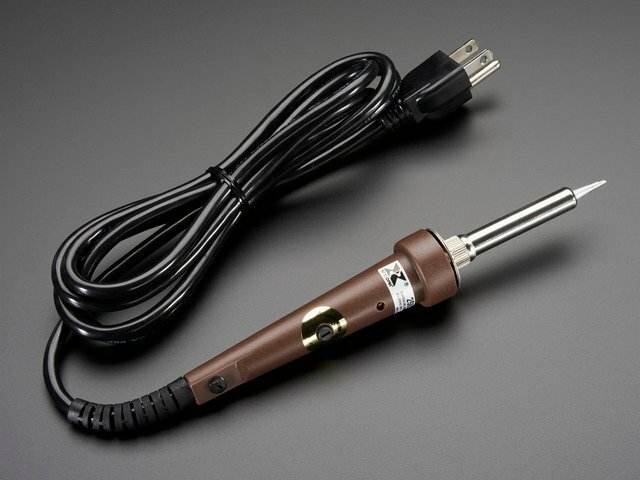 This also allows you to disconnect the battery and leave the switch in the project – Handy when you need to recharge dead batteries! The Adafruit Circuit Playground, Feather, FLORA and GEMMA all feature on-board female JST-PH connectors. This makes it easy to add power to your projects by simply plugging in a compatible battery. 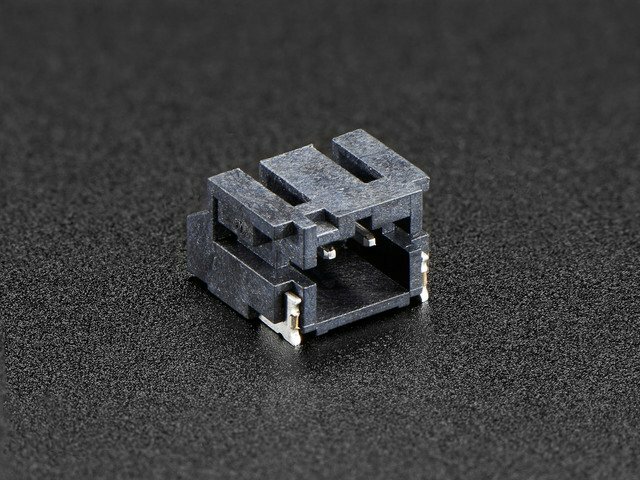 We found these type of connectors to be very useful and have made it into our standard for power connectors. Some of these board's do have on-board on/off switches but the problem with that is, if your board is embedded into a project, then you might not be able to get to it anymore. So having a way to break out that switch can be very useful in certain projects. To power your portable projects, we have lots of different options for batteries. You'll be happy to know almost all of them feature a 2-pin JST connector. 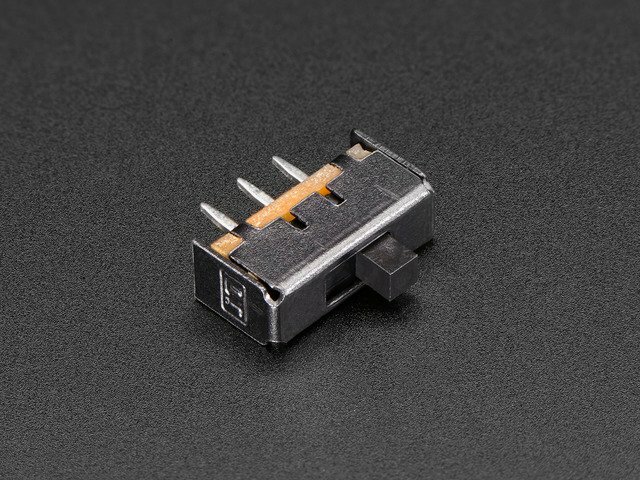 This means all of the batteries in the Adafruit shop will work with any board that may have a female JST-PH connector on board. You'll also find the following tools handy. 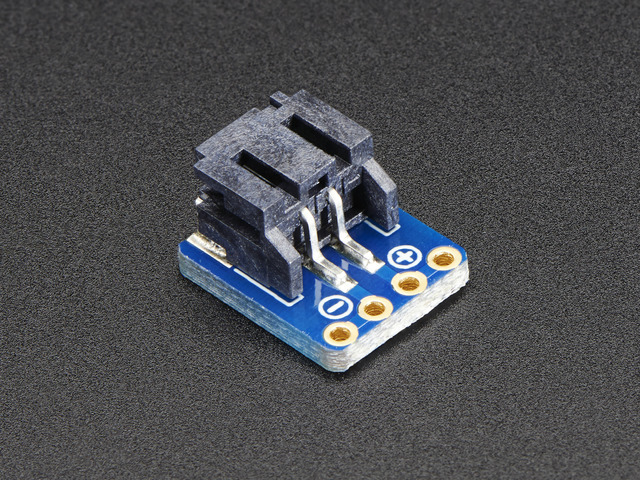 If your board doesn't have an on-board JST connector, you should use our JST breakout board. Just wire the voltage and ground on the PCB to your circuit. We also have a version with a built-in on/off slide switch! For some projects, you may find it useful to have the switch on-board. We also have a version without the switch. Pick the right one your project. 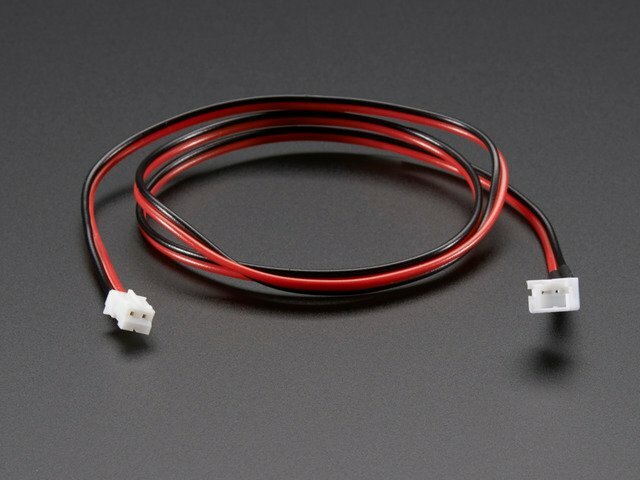 For some projects, you may find our premade JST extension cable with on/off switch suffice. This guy features a nice and tactile lacting button, housed in a protective enclosure. For wearables and large scale projects, you may find this more useful. 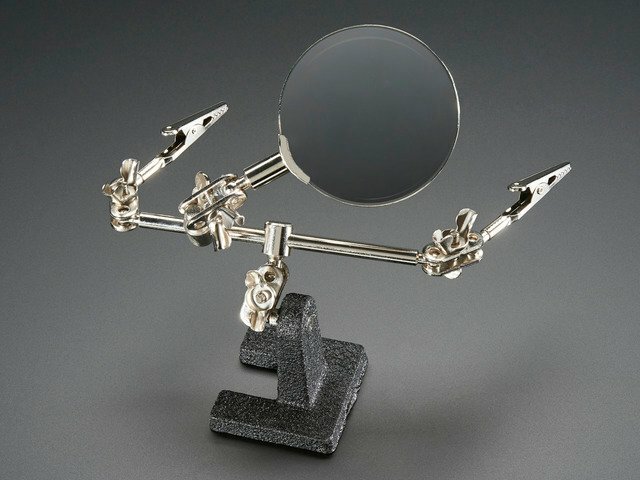 Also a great option if you don't want to solder anything. This guide was first published on Mar 22, 2017. It was last updated on Mar 22, 2017. This page (Overview) was last updated on Apr 19, 2019.